What are the practical aspects of LTE, LTE-Advanced Pro and 5G? Home Blog 5G What are the practical aspects of LTE, LTE-Advanced Pro and 5G? – A new book. This time I’d like to share a bit of an insight into the recently published book, entitled: “From LTE to LTE-Advanced Pro and 5G” (M. Rahnema, M. Dryjanski, Artech House 2017) that I had the pleasure to coauthor. I had been invited by Moe to help him with this book and I thoroughly enjoyed working on it as it ended up being a great project. 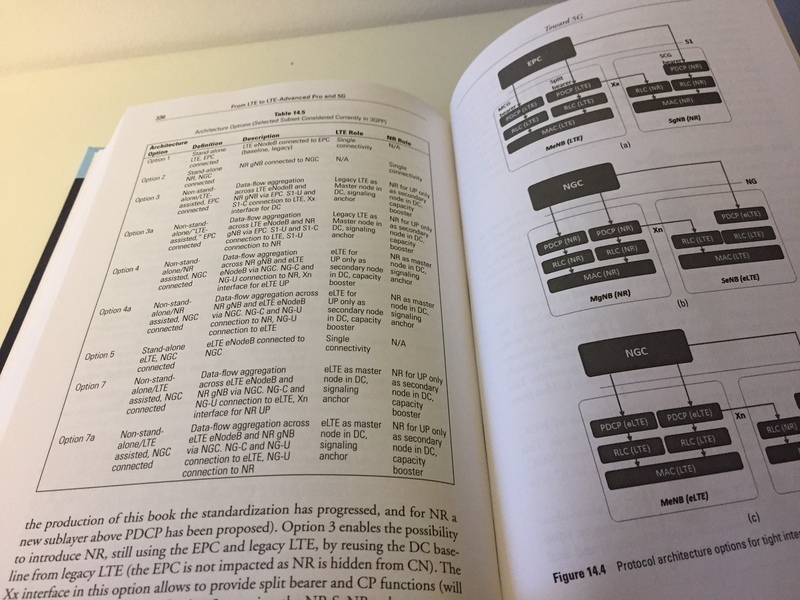 When you take your coffee with this book in your hands, it will guide you through the LTE system from the perspective of practical aspects of air interface, RAN, Core Network and end-to-end data transfer. The practical approach is reflected by the angle of system design, link budget process, network planning, parameter configurations and optimizations together with the required tradeoffs. 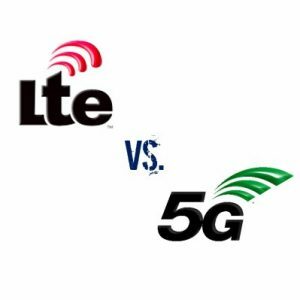 We also evaluate the different features’ impact on the overall system as it evolves from LTE to LTE-Advanced and then going further to LTE-Advanced Pro. The final chapter discusses topics like the potential 5G solutions, 5G spectrum, and migration paths when moving from the evolved LTE to 5G. One of the advantages of the book for me is its structure. We start with the foundations of LTE (and, as recently decided, also for 5G new radio, NR) radio interface, namely DFT, FFT and OFDM. After that, the actual implementation of OFDMA in LTE (both DL and UL) is explained with detailed description of the parameters. We also have an overview of calculation of the actual data-rates taking into account practical MCS, CQI, MIMO schemes, and standard-defined mapping tables. Next physical, transport and logical channels are elaborated together with L2 protocols. Later on, knowing the air interface specifics, coverage and capacity aspects are described with the help of link budget calculations and rules, capacity and traffic demand estimation and tradeoffs between network load and coverage performance. Once we have the network dimensioned, the next chapter discusses parameters required in planning and resource allocation for PCI, UL signals, and Random-Access procedure and channels. With that we are “ready” to start the network operation, in which we need to constantly optimize its operation focusing on radio resource control, mobility management, power control and inter-cell-interference management on the shorter time-scale using RRM features and with self-organization on longer time-scale. So, for this purpose, the book elaborates on those aspects through the 3 consecutive chapters. Having radio network under control, we can move towards the core network, thus moving to next chapter on EPC dimensioning where we discuss about its nodes and interfaces first. Once we deal with LTE aspects, next chapter outlines the main enhancements coming with LTE-Advanced including Carrier Aggregation, Higher order MIMO, Relay nodes, WiFi offload, CoMP and MTC. This chapter focuses on the impact of those features on the system. There are two additional chapters dealing with TCP and VoLTE. The first one discusses TCP operation in 4G including performance optimization of the transport protocol for wireless networks. The Voice-over-LTE chapter describes IMS architecture, signaling protocols and voice capacity analysis. You may now ask, what about the newest stuff? No worries, we are coming to this. 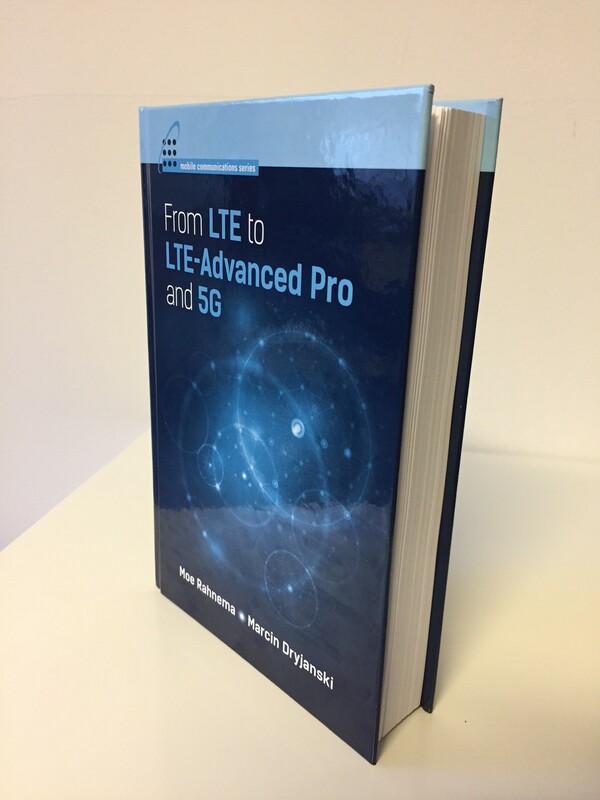 The final two chapters covering over 70 pages delve into LTE-Advanced Pro and 5G aspects. We start with the latest LTE features including: Dual Connectivity, LTE interworking with WiFi, comparing different solutions from Rel-13, LTE operation in unlicensed spectrum (including both 3GPP standardized LAA as well as LTE-U and MulteFire), Massive CA, D2D and ProSe, as well as NB-IoT. This chapter is summarized with the numerical evaluation of the impact of major LTE evolution steps on the theoretical throughput values. 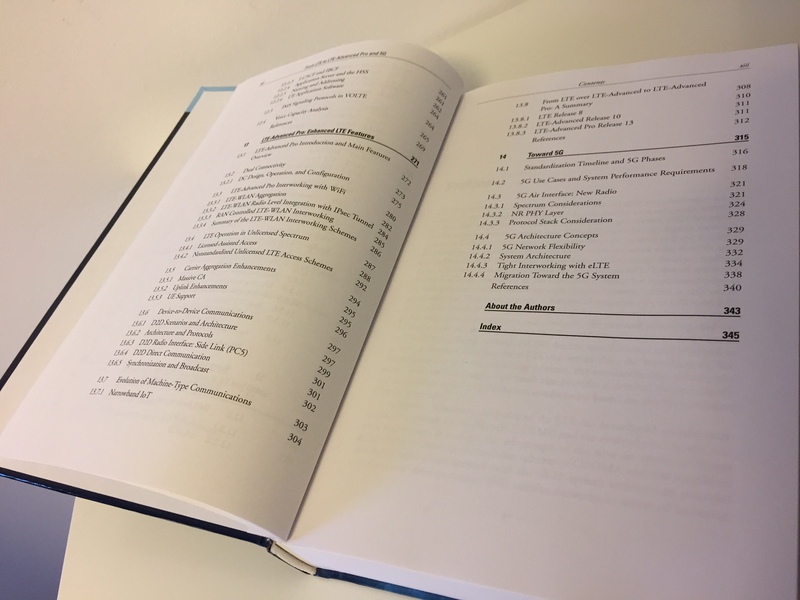 The towards 5G chapter discusses the standardization timeline, 5G phases as well as 5G use cases and performance requirements. 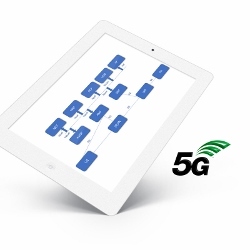 Finally, the 5G Air Interface aspects are touched including, spectrum, PHY layer and selected protocol stack considerations, accompanied with 5G architecture concepts including system architecture, slicing, tight interworking with LTE and potential migration paths towards 5G system. So summarizing, in this book, you get all the necessary background information on the latest wireless technologies, their application in the real system according to the standard, the practical aspects of designing, planning, configuring and operating the network, as well as insights to the latest features and upgrades. Therefore, taking all that into account, this book is a comprehensive and hands-on resource for practicing engineers. This book is published by Artech House and it is avaialble for purchase from the Artech House web. I want to make scientific research on the problems of lte advanced pro.Can you help me ? please write a direct email to me. Hope that everything is well with you. I am a research student at the university of south wales in the filed of wireless communication, and working with WinProp software which is deals with the propagation predication, and network planning. When I start to implement the indoor scenario for propagation predication( delay spread, field strength, power, path loss…etc. ), network planning( Downlinks data rate, Uplink data rate, SNIR max…etc. ), based on LTE specifications. In the dialog of Edit parameters—>Air Interface there is a specific details needs to be understand and I couldn’t find it in the LTE standard. Theses, specifications manly in the OFDM/SOFDMA. Can you please explain to me what is TX power backoff of control subcarriers? and what’s the TX power backoff of reference subcarriers(for cell assignment)?. could you please write a direct email, to me.